As part of a design team, ima assisted Walt Disney Imagineering in executing the area development for Disneyland’s Castle Fantasy Faire, an interactive opportunity for guests to interface with Disney characters. 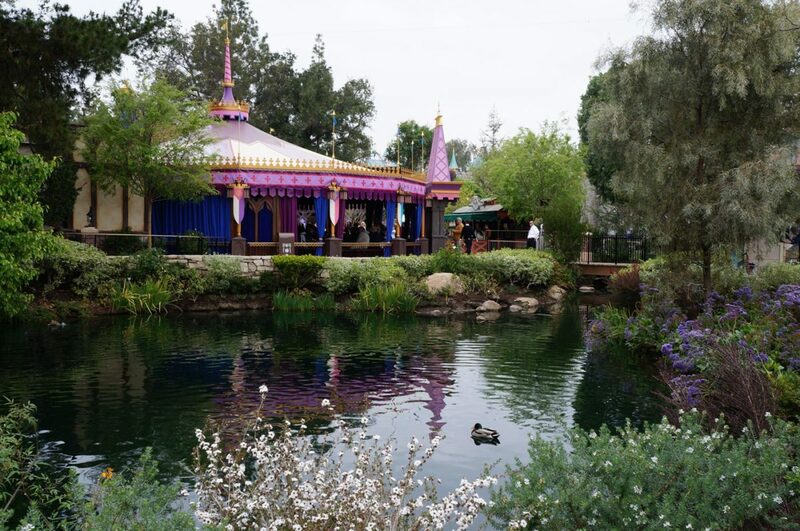 It includes a stage for live performances and a themed photography queue where guests can explore and meet Disney friends from The Little Mermaid, Cinderella, Sleeping Beauty, Tangled, and Beauty and the Beast. 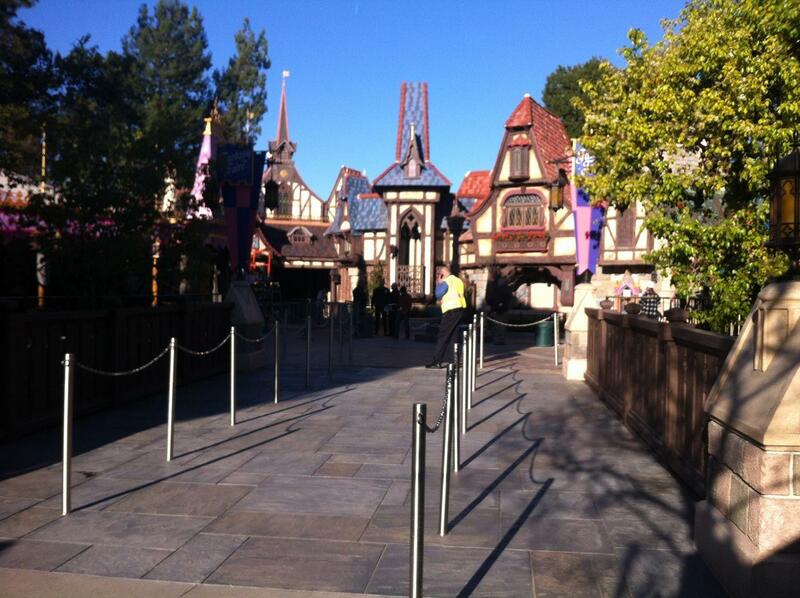 ima’s effort included an overall streetscape with a small stone footbridge to the left of Sleeping Beauty Castle, a walkthrough located at the heart of Disneyland Park inspired by classic Disney movies with design elements from the existing Fantasyland. The blending of past and present area development was used to make guests believe this addition was part of the original Disneyland Resort.